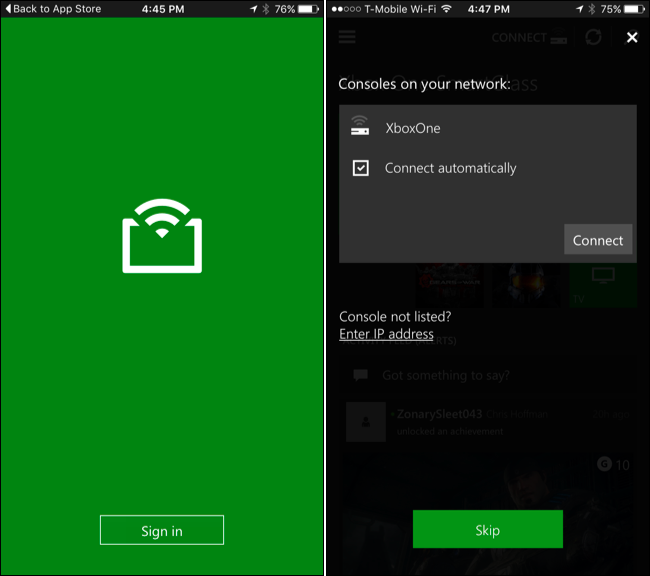 This page is a continuation of the previous page regarding Tips and Trick for XBOX One Part 1. You can listen to your favorite music in the background while playing the game, without having to close and disrupt your game. After you install on one of the above applications, you can start the application and install your favorite songs while playing the game. You can easily change or pause your song by using the guide button. Keep in mind before turning on the song you need to turn off the default music from the game so as not to interfere, you can set yourself in the option game. 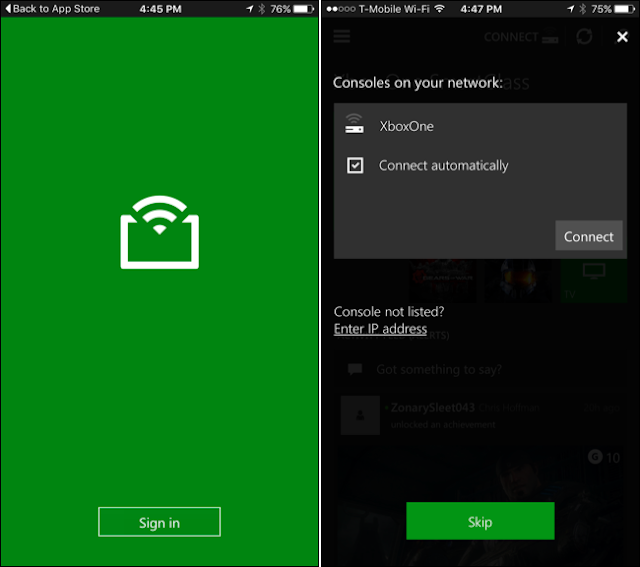 Use your smartphone to be a remote control for XBOX One, you can download directly on google play / Apple Store and search for "Smartglass app" for free. 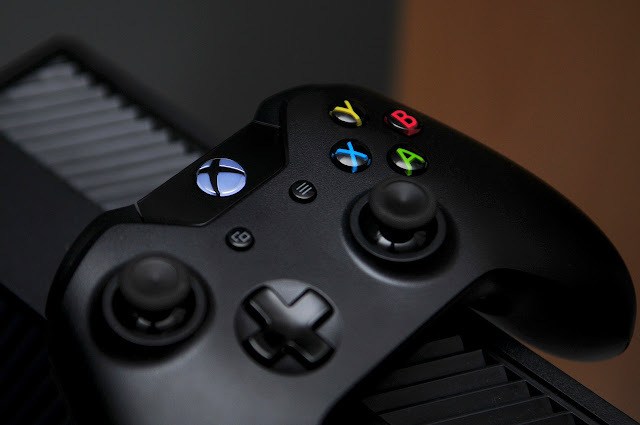 With this you can navigate internet explorer applications, Smartglass also offers extra content like games and other apps, and you can track your progress Achievment XBOX One yourself. 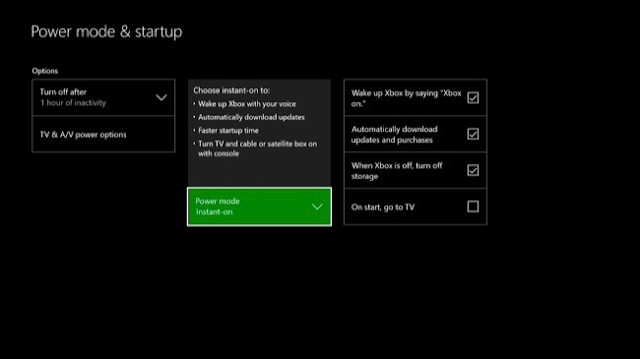 Settings > Power & Start-Up > Power Mode & Startup > and choose Instant On. You can also choose " Energy Saving Mode " for saving your power bill. 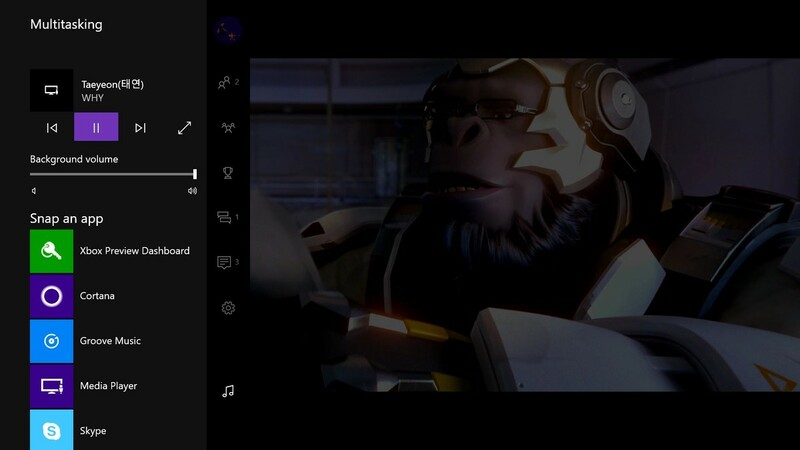 If you only know skype only for mobile and PC platforms, do not miss that Skype is also present for XBOX One platform. You can download skype application via XBOX store or you can request with "XBOX, Bing Skype" voice system to download via Shortcut. Play Your Old Games From XBOX 360! The main feature of XBOX One is to be compatible to play XBOX 360 games, there is no requirement to use this compatible backward, you just need the original XBOX 360 tape and insert it into your XBOX One, wait a while to install and then you can play your old game Or if you have a digital XBOX 360 game you can download it via the Game & Apps menu under the "Ready to Install" tab. The requirements you need before use this is to have XBOX Live Gold Account. You can exercise and fitness through the XBOX Fitness feature, this application is free and free for 6 months. 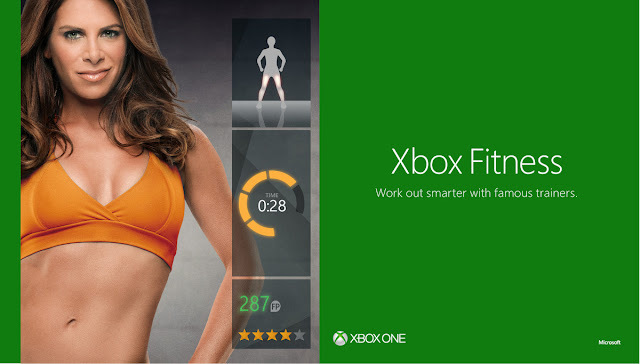 You also need Kinect to connect you with XBOX for tracking your body's physical condition, heart rate, muscle mass and how many calories it is estimated to have burned. Really practical features, you can do fitness without having to get out from your house. If you feel the lack of memory space of your XBOX One, you can add it by adding external memory. 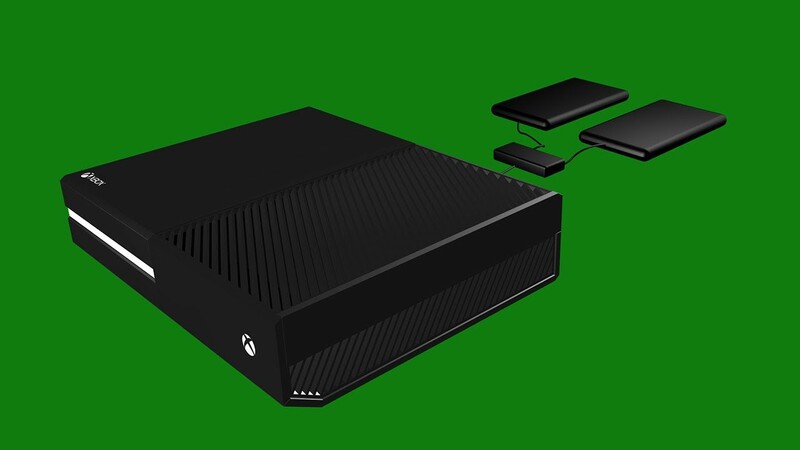 This method is very easy, you just look for external hardrive memory that is compatible with XBOX and stay plug into the USB port.